Raghbir Singh Bains’ voluntary efforts have left a significant mark on his community. 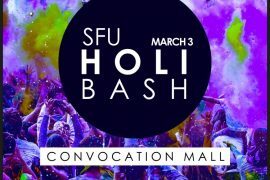 Since the age of 10, Mr. Bains has been an avid volunteer and mentor, recruiting and teaching others in an effort to introduce and expand high standards in his community of Surrey, British Columbia. 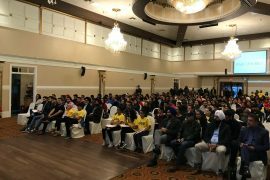 Mr. Bains, a trained drug counsellor, translator and interpreter, has arranged and hosted hundreds of seminars, conferences, rallies, exhibitions, interactive workshops, youth workshops, media releases and radio-TV talk shows to better his community. Mr. Bains has given free lectures to students in schools, colleges and universities on subjects such as life skills, multiculturalism, diversity, cooperative living, nationalism, cultural values, drugs, trafficking, sexual assault, prostitution, bullying, domestic violence and more. His work has helped countless immigrants with language barriers overcome social challenges and settle comfortably in British Columbia. In return, the community has bestowed hundreds of awards and accolades upon Mr. Bains for his service. 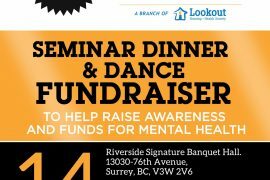 Through his multifaceted contributions, he has counselled people with issues of drug and domestic violence, and sat on many advisory committees in the City of Surrey, Vancouver, Delta and for the Government of British Columbia. 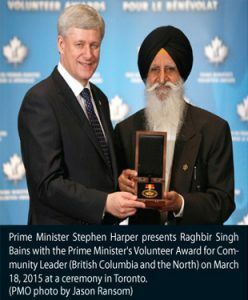 He has also helped raise law and order awareness among people with language barriers, seniors, youth and those in need, in partnership with the police, the Royal Canadian Mounted Police and the Traffic Safety Committee of the Insurance Corporation of British Columbia in Surrey, Delta and Vancouver. Mr. Bains empowers individuals, builds solidarity, encourages general participation and protects vulnerable populations against economic, social and political marginalization in rural and urban communities of British Columbia, the USA, Europe and Asia. He has also helped to raise awareness on the plight of HIV/AIDS in Africa and the ill effects of drug abuse around the world.